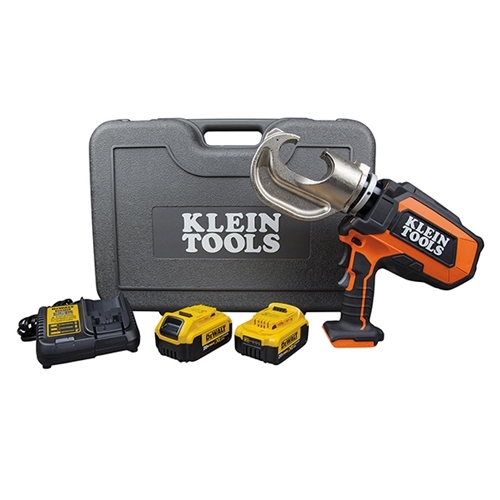 Limited Time FREE Offer - Purchase the Klein BAT2012-1651 Crimping Kit and get one Klein BAT20-716 Impact Tool Only. Limited stock available. Don't wait.